Why Completed build apk never downloading? first many thanks for your efforts … projects like Mit AI2 and appybuilder help to change life of many people around the world and i am one of them. i started using appybuilder offline personal … when i build any project the process reach 100% successfully but never start download the apk file. how can i fix this problem and get my final apk … can i get it manually from specific url or temp folder ? Do you get an apk when you import the aia to AppyBuilder online and compile there? yes i get it online successfully … but that never happen in offline … i see in console bad response code 500 ! … the web page freeze at 100% and nothing happen . What java version are you using? AppyBuilder Offline needs java 8.
can i get it using specific download URL or from temp folder ? and what is code 500 refer to ? 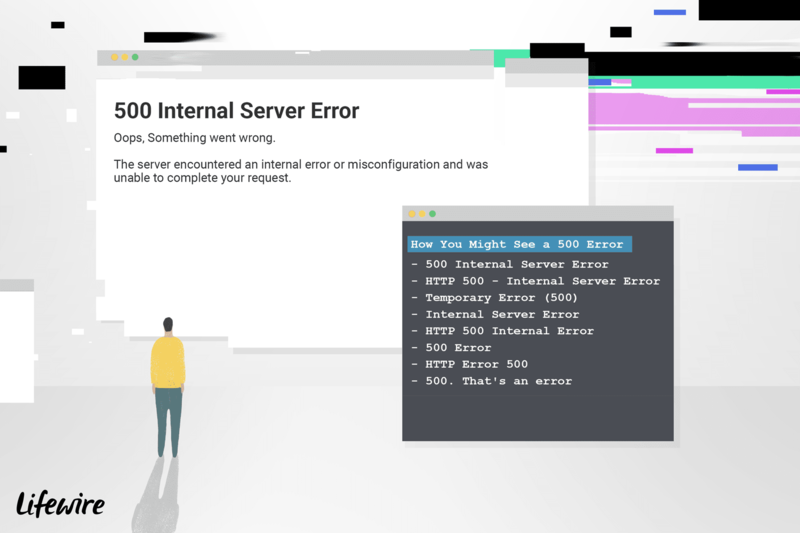 Learn about the 500 Internal Server Error (aka HTTP 500 error), which is a generic error suggesting a problem with the website's server. Maybe some of the tips here might work. What operating system are you using and what browser? Are your files automaticly downloaded in your browser or do you normally get a dialogscreen where you can specify location where to store the file. i am using windows 7 ultimate x32 and chrome … of course i should get i dialog screen for start downloading and that what never happen after reaching 100% of building apk … but what i mean is as the server running offline on my machine … can i get my finish apk without normal download method by using some kind of generated URL which chrome will download from or access to temp folder where the server keep copy of file until downloading or something like this. Never heard of building from the commandline or with generated URL. What if you use a different browser? Are there popups blocked in your browser. Just brainstorming why this may happen to you. apk not export in appybuilder how to fix it. as i found … if u work on offline version there are some limits , problems to build … work offline and export aia to build it online.